What's better than Holiday cookies? Not much — but Holiday breakfast treats come in a close second. 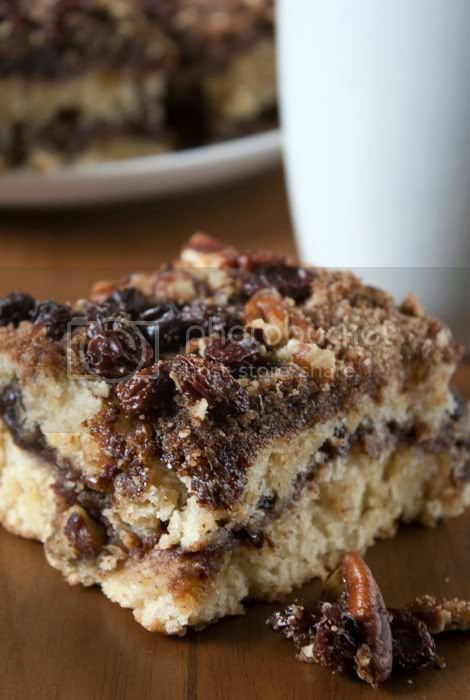 This morning I spent some time baking a fab pecan coffee cake. For now, enjoy the sneak peek above! I'll have that recipe for you next week, as well as a recipe for the perfect pure veg Holiday main dish: Butternut Squash and Mushroom Lasagna with Tofu Ricotta.